Dr. Joseph J. Thomas is the Director, Stockdale Center for Ethical Leadership and former Class of ’61 Chair and Distinguished Professor of Leadership Education and ADM Jay Johnson Research Professor in Leadership and Ethics. He is also a past Director, John A. Lejeune Leadership Institute, Marine Corps University. 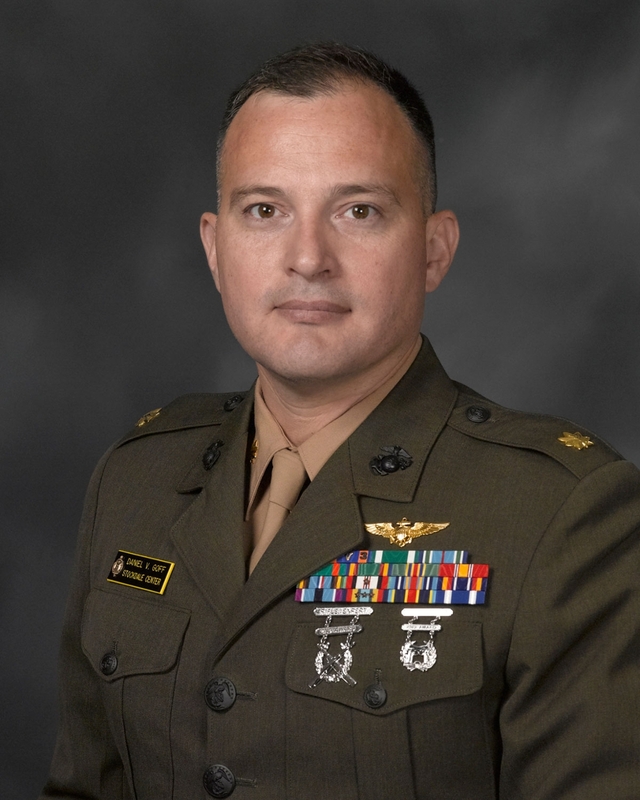 As an active duty Marine his assignments included 1st and 2nd Marine Aircraft Wing, 26 Marine Expeditionary Unit (Special Operations Capable), Marine Aviation Weapons and Tactics Squadron 1, Assistant Professor of Naval Science at the University of Notre Dame, 6th Battalion Officer at the US Naval Academy, and Head of Training Management and Evaluation/Senior Education Officer at Marine Corps Training and Education Command. Joe is a graduate of Marine Corps Command and Staff College and a past recipient of the MajGen Merrit A. Edson Leadership Award, the Marine Corps Association Research and Writing Award, and the Col Donald Cook Distinguished Graduate Award of Command and Control Systems School. He is a former elected school board member, a life member of Veterans of Foreign Wars Post 7293 and American Legion Post 739 Whitehall PA, and is involved in a variety of community services. His research interests involve experiential leadership development in austere and remote environments and he has advised student research for Rhodes, Mitchell, and Fulbright Scholarships. Joe has served as the Faculty Representative to the USNA Mountaineering Club, is a certified Wilderness First Responder and liaison to and instructor for the National Outdoor Leadership School in Lander, WY. He has led trekking expeditions to the Tibetan Himalayas, South Africa, Mongolia, Mt. Ararat in Turkey, Peruvian Andes, Vietnam, Morocco, Jordan, and elsewhere. Joe speaks on the topics of leadership and ethics regularly throughout the US, Europe, Africa, and the Middle East. 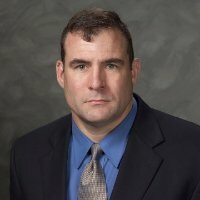 The author of numerous articles on the subjects of command and control, military training and education, and leadership, his published books include, Leadership Education for Marines (UMI Press), Leadership Embodied (The US Naval Institute Press, 1st and 2nd Editions), Naval Leadership Capstone (McGraw-Hill), Leadership Explored (AcademX), and Leadership and Ethics Discussion Guide for Marines (Marine Corps University Press). He co-published chapters in Leadership in Dangerous Situations (USNI Press) with colleagues from West Point, the US Air Force Academy, and the NYPD and Perspectives on Modern Honor (Lexington Press). Joe’s education includes an M.S.Sc. from the Maxwell School of Citizenship and Public Affairs, Syracuse University, a M.S.S. from the US Army War College, a Ph.D. from George Mason University, and Certificate in Public Leadership from the Brookings Institution in Washington, DC.